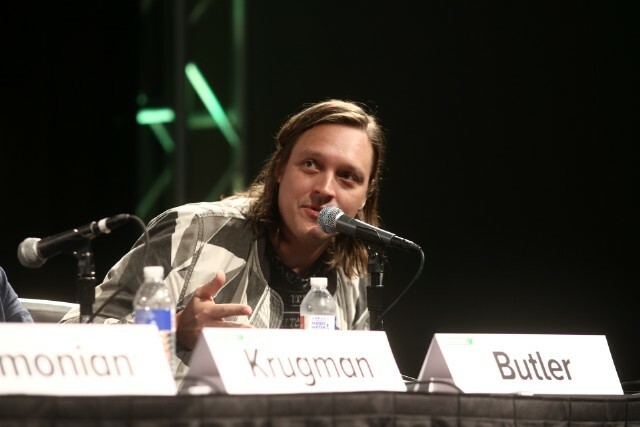 Win and Will Butler of Arcade Fire and economist/New York Times columnist Paul Krugman headlined a panel discussion at SXSW today on the “celebrity economy in music” and how artists in the future will make a living. We found this listing of most anticipated 2015 albums from Stereogum, and while there aren’t any Dayton area bands on this list, we thought that it was an interesting collection of artists, large and small. There’s a good number of these that we’ll be trying to look for and check out through the year! Who will you be looking for?